There’s a new cookbook out for those who love to dive and cook. 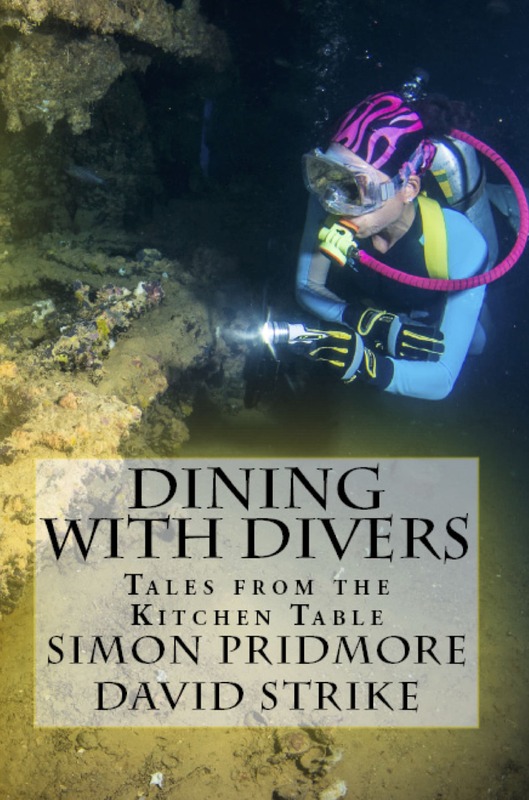 In “Dining with Divers: Tales from the Kitchen Table,” co-authors Simon Pridmore and David Strike invite you to join them at their table to listen to stories and try dishes served up by a gathering of some of the great and the good of the scuba diving world. Explorers, record-breakers, innovators, designers, entrepreneurs and raconteurs all compete for your attention and taste buds in this first volume of a unique series of diving story cookbooks. 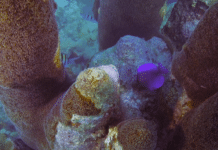 For many divers, the next best thing to being underwater is talking about being underwater. And there is no better occasion for this than when sitting enjoying a meal together with like-minded friends. Pridmore and Strike knew divers generally love to eat but they didn’t expect to find that so many had such impressive culinary skills. There’s something for everyone in the book: The dishes they propose vary from cookouts to curries, from Thai salad to Flemish stew and from jellied eels to vegan cupcakes. 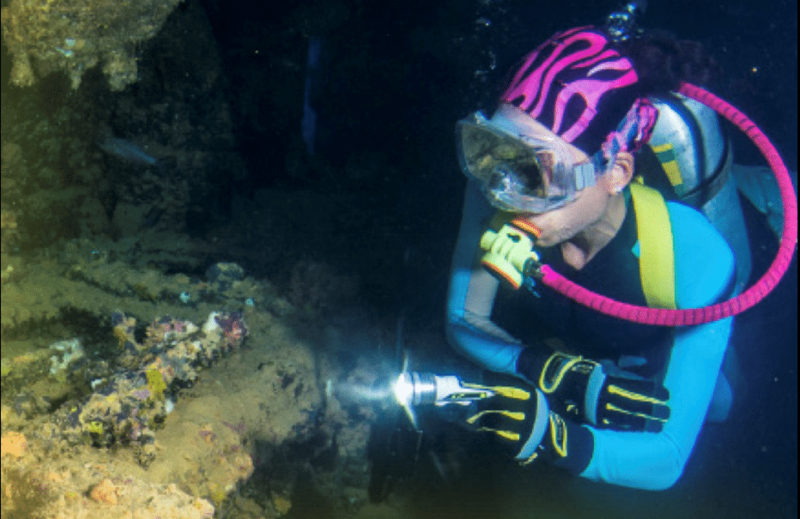 The personal accounts of underwater adventure range from shipwreck discoveries to iceberg exploration and encounters with big animals. For more info, check the book out on Amazon. The paperback version retails for US$39.99 (~33 Euros) and the Kindle for $9.99 (~8 Euros).